In pursuit of our Recruitment & Retention mission, BWiC has implemented a series of STEM workshops and parent panels focused on exposing underrepresented and under-served communities to computing. BWiC has partnered with various companies, organizations and community leaders to host these events in cities throughout the nation. The Pathways to STEM initiative is just one of the ways Black Women in Computing is working to diversify the STEM pipeline. Black Women in Computing is grateful for all of our generous partners, sponsors and volunteers that help make these events possible. 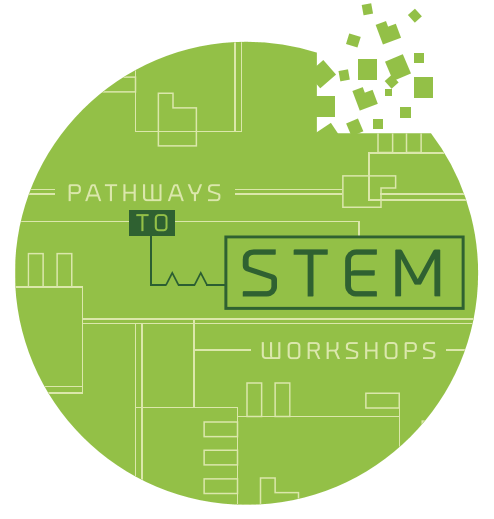 All Pathways to STEM events are offered free of charge to youth, parents and educators in the community. Therefore the success of this event depends on support from our community-building partners, sponsors, and technologists. Please click the button below to donate.